Newmarket was founded in the 17th century and is a busy market town. The Island Wood is worth a visit before you leave Newmarket. Located within the wood is the “Twelve Apostles” tree, so called because it has twelve trunks growing from the main trunk. The River Dalua flows through the wood which is a haven of beauty and peace. 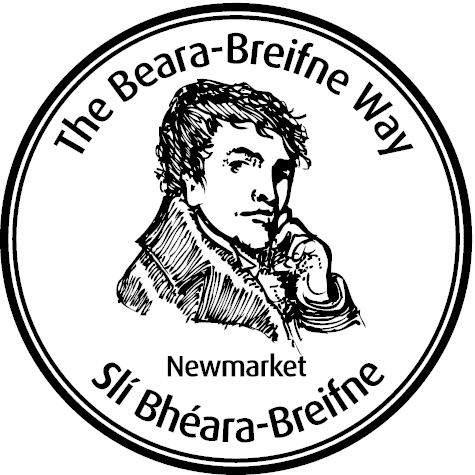 The James O’Keeffe Memorial Institute is evidence of the Aldworths who arrived in Newmarket in 1615. The house was built in 1725 for the Aldworth family and is of early Georgian design. It was sold in 1927 to an order of nuns, who ran a school there until 1973. The Institute is now dedicated to rural development and training through IRD Duhallow and Teagasc and is a buzz of activity day and night. 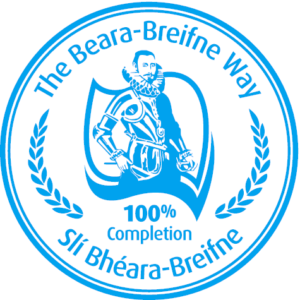 Newmarket is part of the ancestral home of the McAuliffe clan and forms a stage of the Beara-Breifne Way which is based on the historic march of O’Sullivan Beara in 1603.